I had a kettle like that. For years. It was the one I bought when I started university more years ago than I’d care to think about (though the orange of the on/off switch gives the game away to an extent). 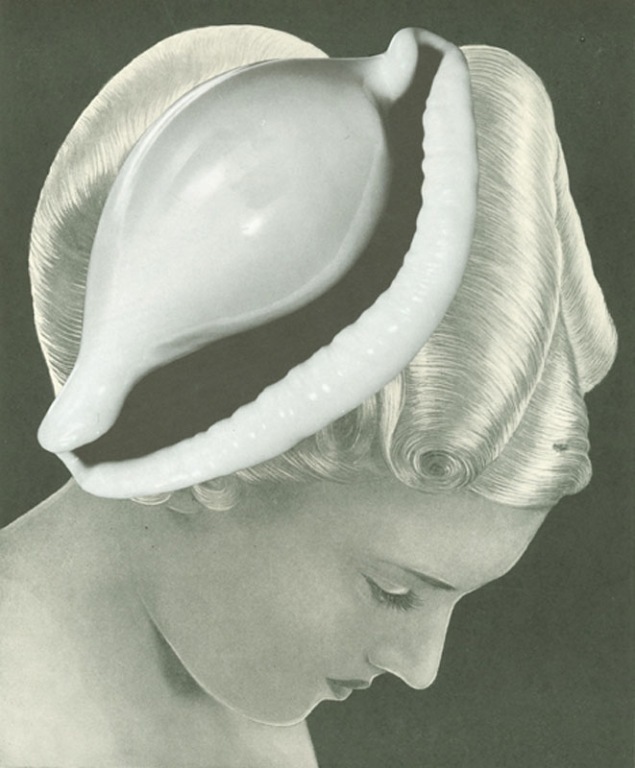 Bringing together woman and object, these collages borrow much from the wider culture, drawing on the visual language of magazines. But they also talk about the ways in which photography and sculpture interact and situating them in the same space as Hepworth’s work emphasises this without it feeling like a point is being laboured. 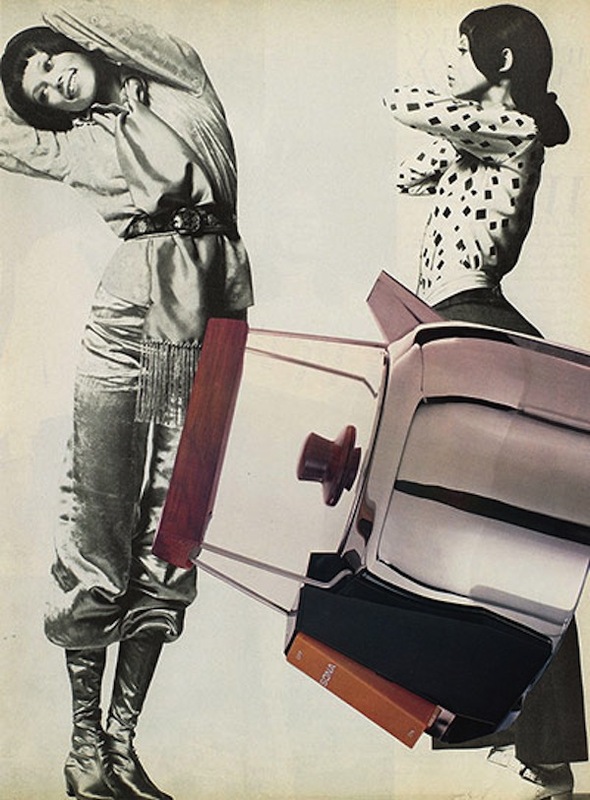 There is a simplicity the collages that works well; and the playfulness of the images means they can be enjoyed at face value as well as becoming a starting point for reflection. In my case though, the presence of that kettle meant I unexpectedly spent a good while with my head firmly in the past. Tate St Ives Summer 2013 continues until 29 September 2013. This entry was posted in Collage, Feminism, History, Photography, Sculpture and tagged art, Barbara Hepworth, Collage, Cornwall, kettle, Linder, memory, photography, sculpture, Tate St Ives by Ann Jones. Bookmark the permalink.